MOSCOW, October 24. /TASS/. 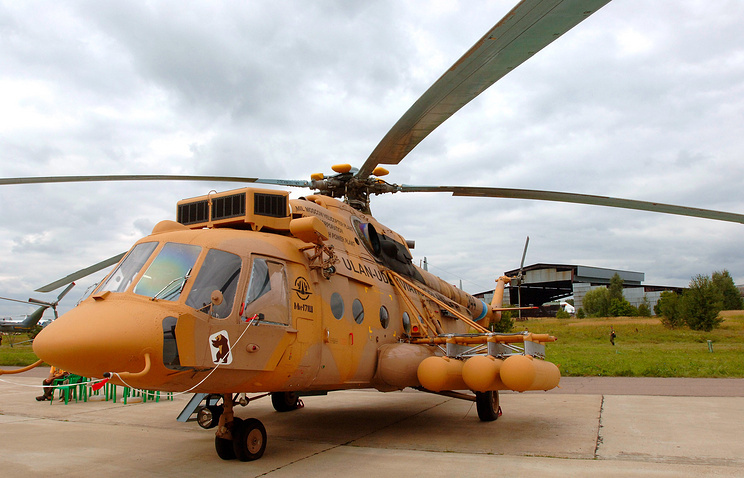 Russian Helicopters company will construct a center to train pilots of Russian Mi-171Sh helicopters for Peru Army by 2017 year-end, the Russian company told TASS on Monday. “Construction of a helicopter simulation center in Lima will start shortly after completion of required formalities by the Peruvian party. 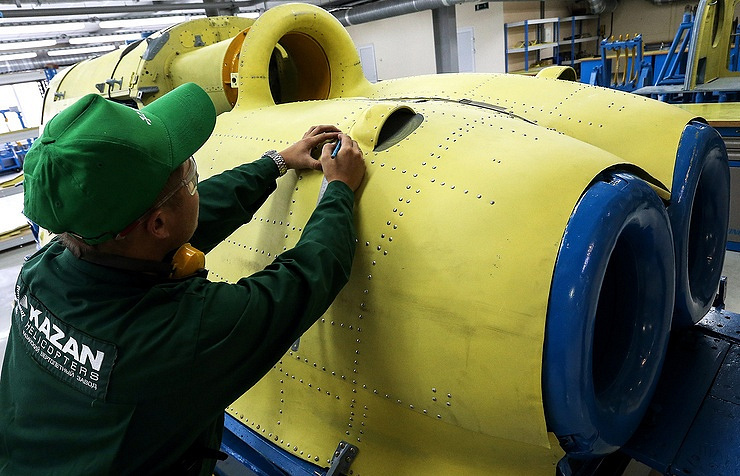 Russian Helicopters plan to complete building of the center in the second half of 2017 subject to a mutual agreement with the Peruvian party,” the company said. A contractor in Peru for construction of the center has already been found in cooperation with Rosoboronexport, the Russian holding said. “The Peru market is extremely attractive for us. For the purpose of strengthening our market positions in this country we are financing on our own initiative a fairly costly construction of a helicopter simulation center not provided by the offset project in order to provide our partners with broad opportunities of flight personnel training in Peru territory within the shortest possible timeframe,” Deputy Chief Executive of Russian Helicopters Igor Chechikov said in a comment. The company is also ready for further supplies of Russian aviation equipment to Peru if a relevant request appears, Chechikov added.